The Seymour Duncan SHR-1b Hot Rails pickup has all the feel and tone of a high output humbucker in a hum-cancelling single coil size cover for Stratocaster style guitars. Their most powerful passive pickup for strats it delivers loads of midrange harmonics and an aggressive crunch that make it a great bridge pickup for rock and metal, chords are full and powerful and single notes jump out with amazing sizzle. A Hot Rails in the bridge position will transform your Strat into a completely different instrument. 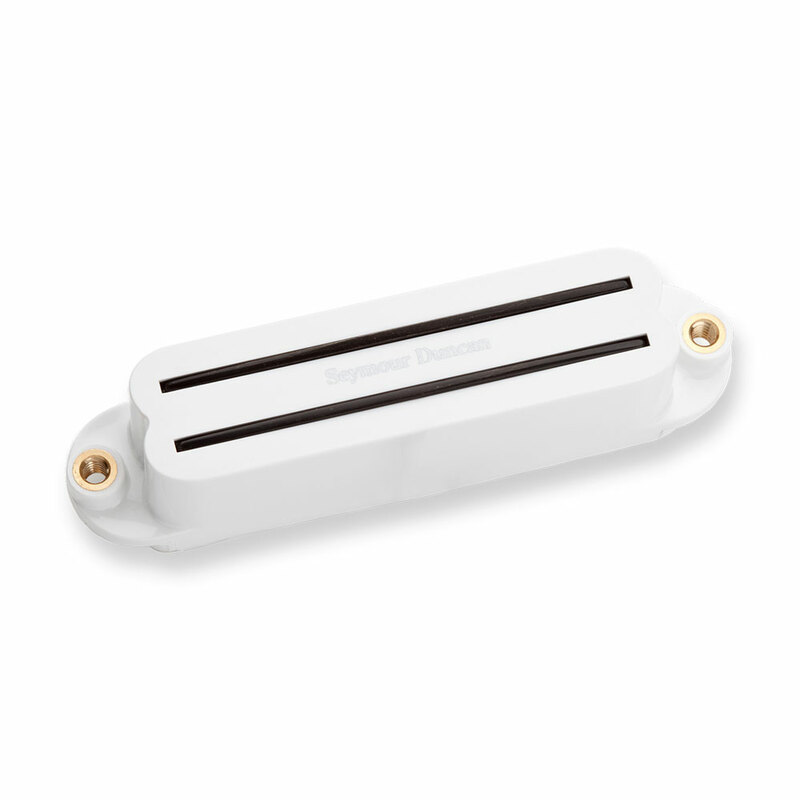 This pickup is a drop in replacement for any standard single coil pickup route.